Our startups, founded by students and alumni at the University of Sydney, have launched innovative businesses across all sectors including media-tech, ag-tech, mobile, enterprise services and social businesses. 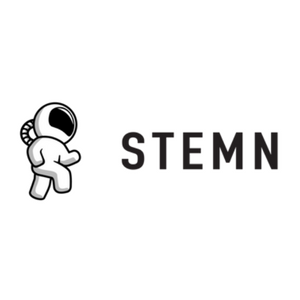 Our goal is to help the next generation launch impactful, global businesses. 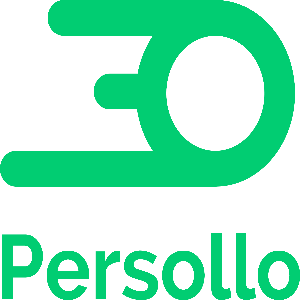 Persollo is the world’s first instant checkout platform that helps small merchants and brands and sell their goods across social networks without the need to build sophisticated shopping sites. 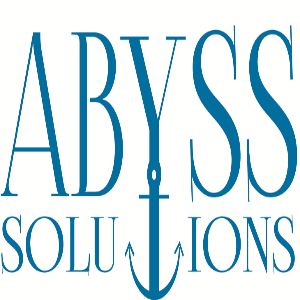 The Abyss team are changing how we do underwater inspections with state of the art robotics and data analytics. 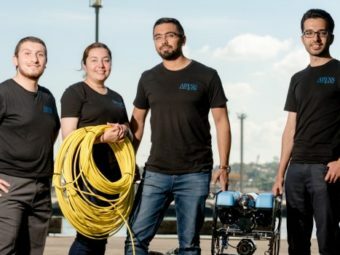 They are creating underwater robots that provide safer, easier and more comprehensive inspections for cities and ports. 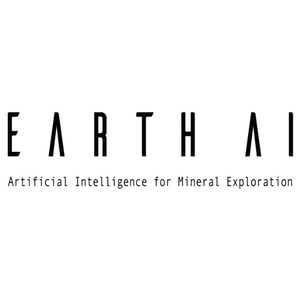 Earth AI is a machine learning powered mineral exploration platform that helps small companies make big discoveries. 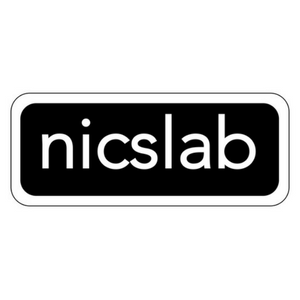 There is an enormous amount of satisfaction in contributing to a legacy of developing the next generation of leading entrepreneurs and businesses. 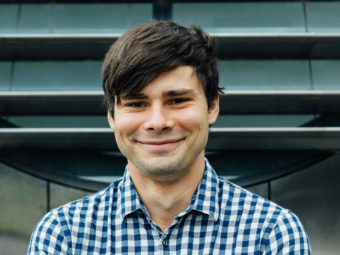 Coming from Silicon Valley, INCUBATE is an extremely well thought-out program. You can’t put a price on the benefits of going through it. INCUBATE is an amazing startup program for students serious about entrepreneurship who are open to learning by doing. 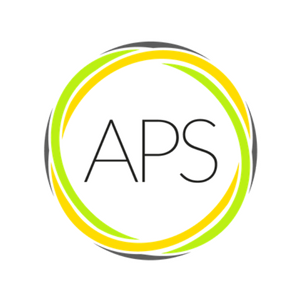 APS is making the world’s first intelligent chemical process design platform, APSYN, which uses artificial intelligence to design chemical processes autonomously in a fraction of the time it takes today. 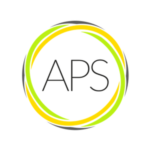 Freed from the human limitations, limited speed and capacity, APSYN designs are innovative and potentially open up new market opportunities previously thought to be not viable or economical. 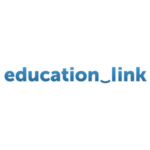 Education Link is a full-featured education sales platform and CRM software for international education agencies. Education agents around the world are already using EducationLink as their agency’s core software platform. 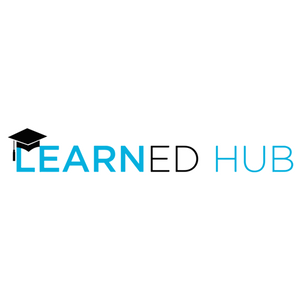 Empowering education agents to best guide their international students through the entire overseas education process. 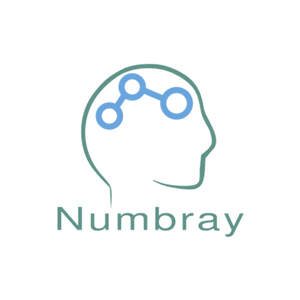 We are developing a wearable non-invasive brain stimulation (NIBS) device for children with cerebral palsy. NIBS uses tiny electrical currents to boost brain activity and is a promising treatment for a range of disorders, including cerebral palsy, depression, and chronic pain. Existing devices can only be used by trained professionals, forcing patients to travel to the clinic every day to receive treatment. 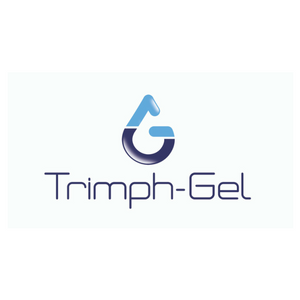 Our product enables patients to self-administer NIBS from home, improving usability and accessibility of this important new treatment. Almost 2.3m newborns die each year due to malnutrition. 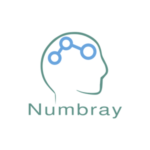 Our technology research has been funded by the Bill and Melinda Gates Foundation. In the developed world, current practice does not identify malnourished children. 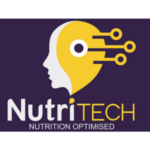 Our solution provides a mechanism to detect and monitor body composition so that nutrition can be modified accordingly. Our portable and rugged solution uses light so that measurements can be taken at the point of care. A dollar invested in first 1000 days nutrition yields $48 in health and economic productivity. SkyRealm is focused on vehicle communication to improve driving safety. 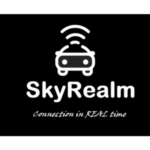 The vehicles equipped with our device are able to communicate with each other directly in real time through DSRC. It can also collect driving data to cloud and make intelligent decisions based on the received data. 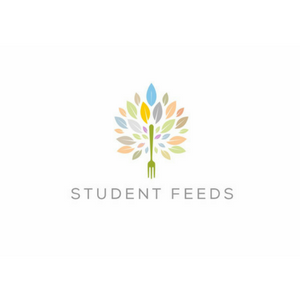 Student Feeds improves the affordability of student living by providing $5-$6 healthy, affordable meals to students around universities. These are distributed through online ordering, permanent pick up locations accessible on campus and pop up stalls. 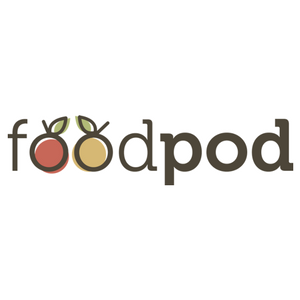 As a fully student-run startup we develop personal connections with our customers with a community of ‘Student Foodies’ as brand ambassadors at each campus. Our business model is sustainable through bulk buying, production efficiency and word-of-mouth promotion around campus. Our mission is to redefine student living, not by its struggles, but by the opportunities it provides. 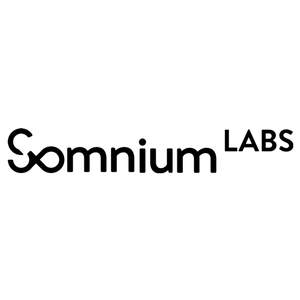 At Somnium Labs, we began helping patients heal through sleep, and eventually moved on to solve a bigger problem: how to design the perfect pillow for everyone. MUTU features air chambers in an adaptable skeleton to solve three core problems of sleep: posture, comfort and customisation. 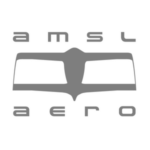 AMSL Aero is building simple, safe and quiet electrical vertical take-off and landing aircraft for army to move cargo and casualties, and for people to fly over traffic. 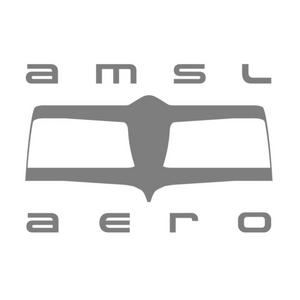 The AMSL Aero team that designed and built an Australian 5 seat helicopter in 18 months, are now developing the Kookaburra electric vertical take off and landing aircraft with 300km/hr top speed, 100km range and a 150kg payload for the Army. 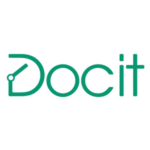 A smart platform that mimics the role of a personal tutor. 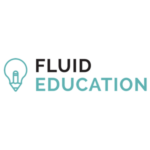 Maths is taught via instructional videos and by asking questions throughout the lessons, gaps in the students’ knowledge are identified which changes how or what the students are taught. 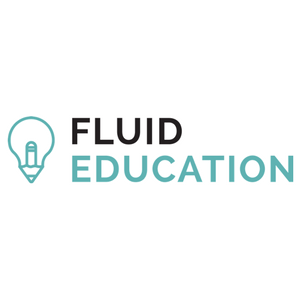 A foundation is built so that more difficult maths skills can be taught and achieved, setting the student up for success. 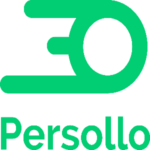 We believe that people’s conversations should be private by default – not intercepted and analyzed by Google, Facebook and government agencies. 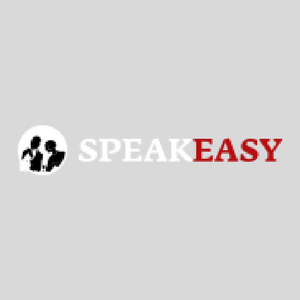 Speakeasy is an easy-to-use SMS replacement app for Android that gives you this privacy. After a one-step signup, you can start messaging privately: anything you send to a friend with Speakeasy is automatically encrypted, and only your friend’s phone has the key. 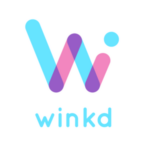 Winkd is an inclusive social, mobile dating application that is focusing on the LGBTIQ+ Market. 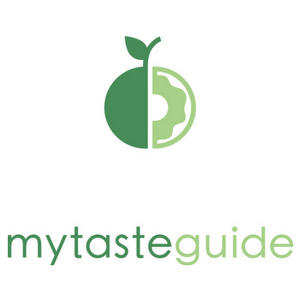 It allows users to check into a location and express interest in people that are in the same location, real time. We eliminate the painful barriers to singles meeting that comes with online datings, such as proximity, timing and genuine interest, truly driving people together more efficiently and helping LGBTIQ+ individuals find each other through inclusive settings and curated locations. 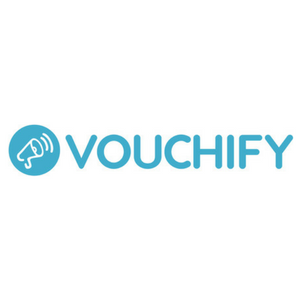 Vouchify is based on the idea that the best way to find a great local business or service provider is through a personal word-of-mouth recommendation from somebody you know and trust. Vouchify is a mobile app that lets you instantly find nearby businesses that have been vouched for by your Facebook friends or phone contacts. 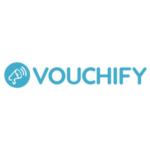 Vouchify is also powerful for business owners as it allows them to proactively gather recommendations from their existing customers and generate sales leads through word-of-mouth. Space Ops is a launch provider for small satellites. We provide frequent, individual launches for the fast growing satellite market. No more waiting, no more compromise. Our proprietary rocket is manufactured to order, carrying 3kg payloads to orbit. 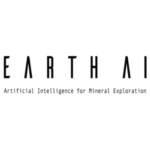 We believe Australia has an opportunity to lead in the growing space industry. 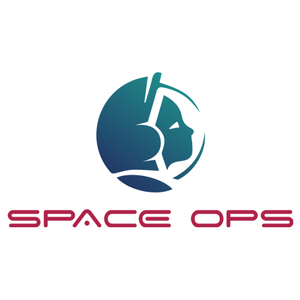 Space Ops exists to take us there. 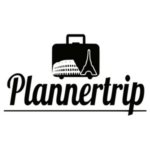 Plannertrip allows travelers generate awesomely customized itineraries in less than 10 seconds. As the travel planning process is a long chain of events where people need to search, discover, book different accommodation, attractions, things to do, food & drinks, and so on, to finally organize all of them in a good manner to start their journey. Plannertrip generates organized and recommended itineraries for travelers matching their preferences in an easy and friendly visual interface, mixing maps and dragging activities to sort them out according to each user. 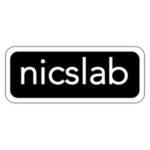 Nicslab is a hardware and software developer dedicated to helping academia and industry by providing smart and environmentally friendly device. 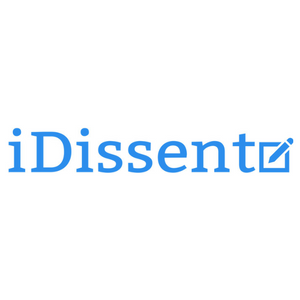 iDissent is a consumer advocacy company that specializes in writing personal letters of complaint. 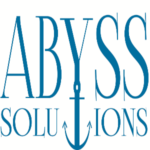 Our clients tell us in plain English about the nature of their dispute and their ideal outcome, then we compose a reasoned and professional letter of complaint that they can send off themselves. 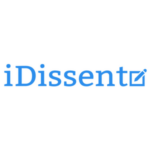 iDissent assists and advocates for our clients by articulating the basis of their claim in a manner that is both cost effective and highly scalable through a sophisticated system of automation. 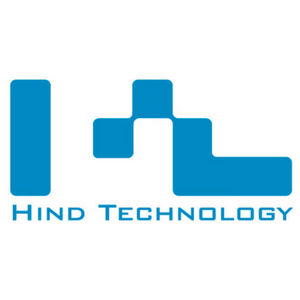 We design and manufacture advanced computer controlled manufacturing system called the MASSO that helps our clients to run their machine precisely and much faster to increase production quality and also quantity. In the process of understanding client needs, we have also been able to help machine manufacturers start manufacturing new type of custom machines for Asian markets with custom features in the MASSO controllers. 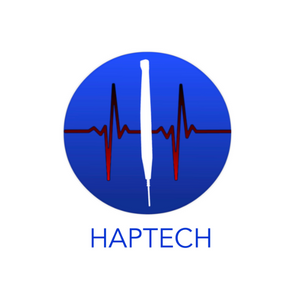 HapTech is a medical device that attaches to current surgical tools. We help surgeons locate breast cancerous tumors in real-time. It is used during surgery, after the skin has been cut, to survey the diseased area. 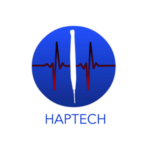 HapTech is like a metal detector but for cancer. It provides quantitative feedback to the surgeon when it detects tissue that is indicative of cancer. In turn, assisting the surgeon to identify healthy and abnormal tissue and then removing any abnormal cancerous tissue with enhanced precision. GoRepp is a referral platform that focuses on motivation and constant engagement with a business’s customer base. Simply inviting friends at the checkout is not enough, we capture the customers’ attention through almost every stage of their life cycle ensuring they invite their friends and family. WipeHero is the on-demand, waterless carwash service, and it’s shaking up the car wash industry. We provide quality service to everyone from individuals to businesses; car enthusiasts to fleet salers. Based in Sydney, Australia, we have a vision to transform and streamline the carwash experience so you can focus on the important things. 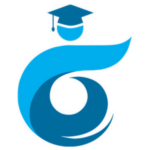 We help Chinese students with all the information, assistance and applications they need to gain entry to the best universities in Australia. 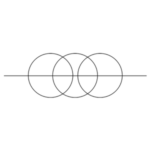 SeedTree is an online learning system for mathematics students in Australia. 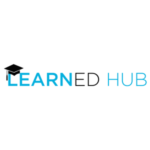 By moving away from traditional ‘in person’ tutoring methods towards an online platform, SeedTree aims to make learning maths more comfortable, easy and accessible. 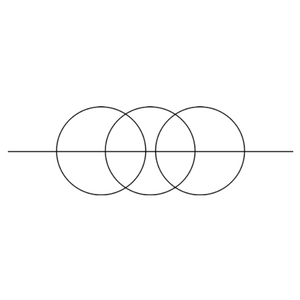 This has been achieved through online video tutorials coupled with ‘do it yourself worksheets’. ProjectHUNI runs student-led workshops to High Schools because there is nothing more comforting than hearing from a student who’s footsteps you’re about to walk in. The conversational and interactive nature of these talks covers everything from the daily logistics to managing stress and mental health. We are currently working with over 40 schools across Sydney and rural NSW. 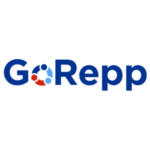 Health Copilot is a personal health and wellness AI-assisted virtual coach for individuals managing their weight and fitness. 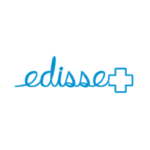 We ingest data from health trackers like the Fitbit, Garmin, Withings and apply machine learning to analyse health data and predict your weight as you make lifestyle changes in real-time. Our service provides personalised coaching and daily tips to help people achieve their goals with optimal exercise, improved sleep and personalised diet. 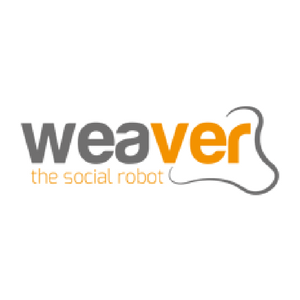 Our vision is to make social advertising effortless for every business in the world.We allow businesses to create powerful advertising funnels that convert, without the need for a full time professional. Our drag-and-drop interface provides a simple solution for advanced social advertising campaigns, making it easy for any business. 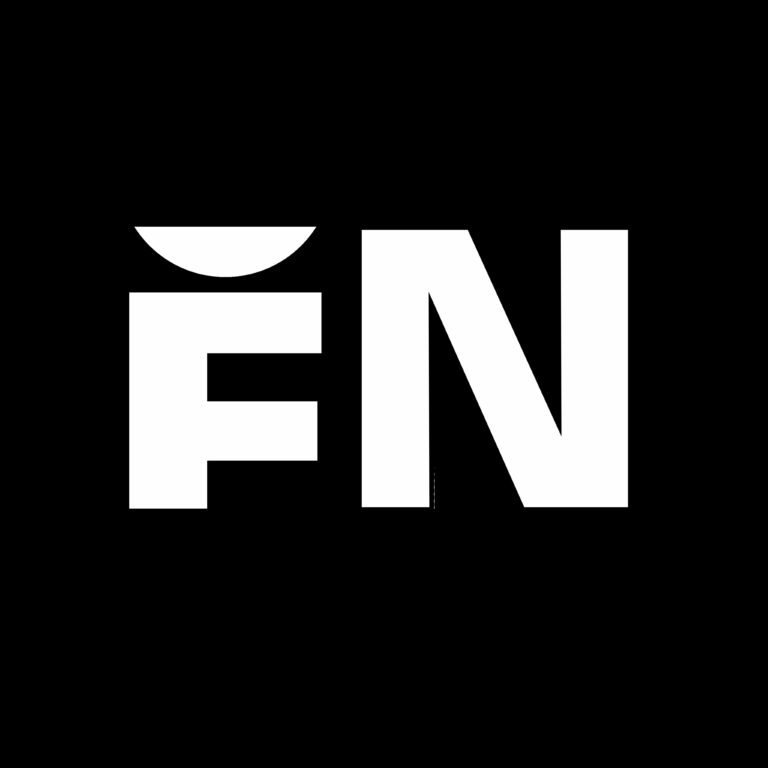 Forever Network is an innovative Social News company. 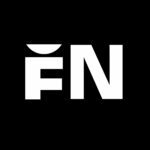 Our distinctive personality and aesthetic style have allowed us to create our first globally recognized social brand: Basketball Forever. We connect and engage our audience of millions every day with our authoritative, voice-driven content and distinct visual identity. 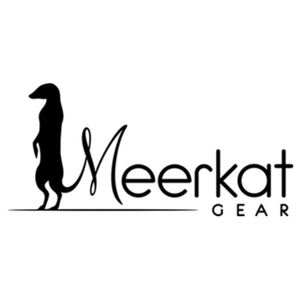 We aim to create a network of social sports and lifestyle brands, centered around our online content platform. 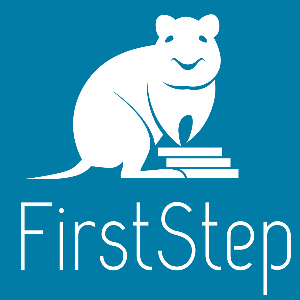 FirstStep is a mobile app that lets you automatically invest your spare change from everyday electronic transactions into a diversified investment portfolio, with a risk profile of your choosing. Next generation materials engineering begins with a next generation microscope. 3D atomic resolution microscope. Think small to think big. 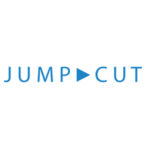 Jumpcut provides online video creators with a suite of tools to make their video easier to watch. 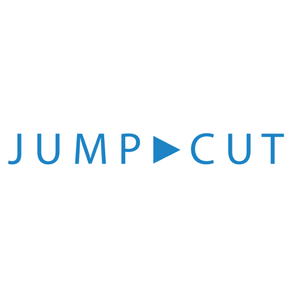 Videos can be broken into chapters and highlights so viewers can “cut to the chase” and analytics let creators understand their audiences like never before. 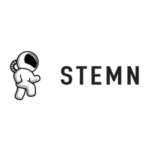 STEMN is the International Space Station (ISS) of the internet. As access to space gets easier, our goal is to nurture the same kind of collaboration amongst individual space pioneers and explorers. Because who needs politicians anyway? 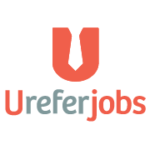 Ureferjobs is a job referral platform which connects employers with top talent. Our vision is a world where finding talent is effortless. Ureferjobs – making recruitment, cheaper, faster, better. It’s about who you know. 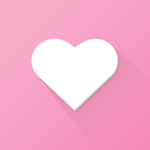 PicPac (Android application) – Pack your Pictures into Stop Motion Movies. 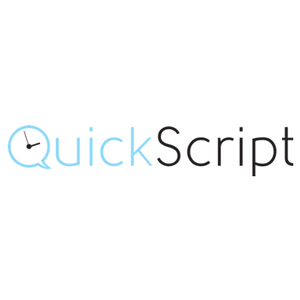 Stop motion animation and time lapse in one app. Add audio and music easily. No upload to server or PC. Breathe Well provides patient-customised visual feedback for stable and reproducible breath holds to greatly reduce radiation damage to the patient’s heart and lungs. With its wireless setup and ergonomic design, Breathe Well enables a setup time requiring only seconds. Breathe Well streamlines workflow and maximises patient compliance to facilitate the fastest possible treatment times to improve the patient experience and patient throughput. 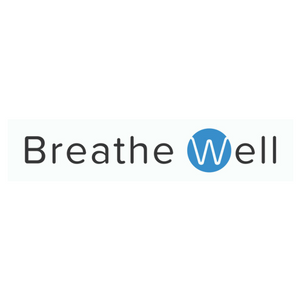 Breathe Well’s visual feedback is highly intuitive to minimise repeat attempts of breath holds and reduce patient stress, while keeping hospital staff informed of patient performance. 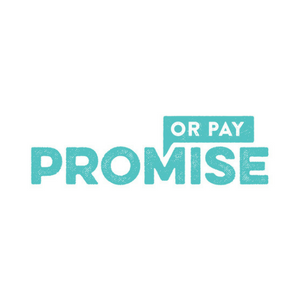 Promise or Pay helps individuals stick to their goals by donating money to charity if they fail, and encouraging others to donate if they succeed. It is the win-win way to set and achieve personal goals and drive real, wide-scale social change. 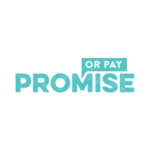 One promise can make a huge difference. Seeing our family members and friends experience problems managing their cash flow inspired us to build simple and easy to use software to help small businesses. 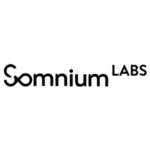 We believe in using data to drive the best business decisions. We believe technology can make it easier to run a business. We believe proper financial management is about looking forward and not looking in the past. 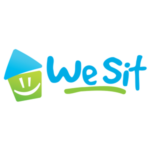 Vistr was founded in 2013 and selected to participate in Telstra’s muru-D accelerator in Feb 2014. 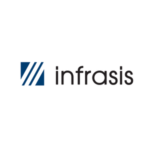 Infrasis provides a status reporting system for building projects and aims to enable effective communication on-site. 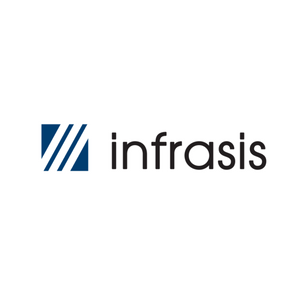 It enables quality management procedures to be coordinated and executed, ensuring compliance of works to specifications and early detection of defective works. 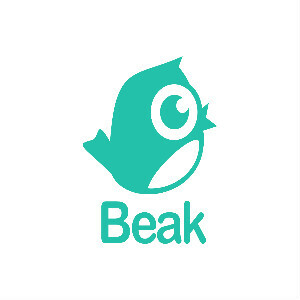 Beak instantly connects shops with customers on the device they use most, while seamlessly tracking purchases and enables relevant localized offers. Gradflow (previous OneIntern) connects students with employers through internship opportunities and graduate programs in every industry. Drivelist’s vision is to provide new car buyers with a better shopping experience. Drivelist provides a test drive delivery service to save the time and hassle of spending a weekend at a dealership, and uses this service point to close the sale of the vehicle and associated products. 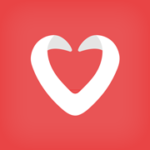 Makeupsocial is a social network for beauty where friends can inspire, share and get trustworthy feedback on beauty products! My Taste Guide is a health and fitness app delivering personalised nutrition plans for weight loss, muscle gain and weight management goals. Horyzon allows companies to record, manage and distribute equity all in the one place, providing a single source of truth for all shareholders – enabling founders to realise the full potential of their equity, while investors can see where they stand at any time. 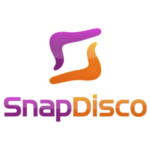 SnapDisco is a web-based technology for automatic and semi-interactive photo enhancement. 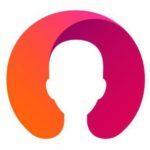 Muro is an event photography sharing platform what brings the photos from people’s devices into one place and onto a love interactive slideshow. 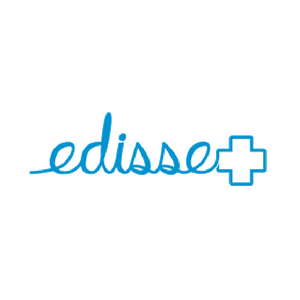 The Edisse Watch is an automatic fall detection device that provides carers and family members peace of mind. 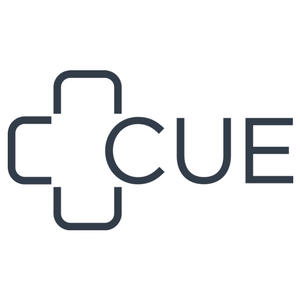 CloudHerd is an online livestock management and sales platform, with vision to create a global marketplace for the livestock industry, creating a huge source of livestock knowledge and allowing farmers to access multiple markets. Uprise, inspired by the founder’s PhD, has created a mobile app that improves engagement, retention, and performance by proactively engaging businesses staff using clinically proven techniques. We specialise in manufacturing high-performance, long-range automated aircraft suitable for surveying and mapping. Our hybrid fixed-wing/rotary-wing UAVs have a unique capability: they can hover for extended periods of time, allowing useful up-close inspections, even in remote locations. The Early Learning Room empowers parents so they have the understanding, tools and support to make an impact on their children’s learning ability during the early years. Small Change is about putting an end to slacktivism, allowing content that describe the world’s problems to be converted into a vehicle to solve them. 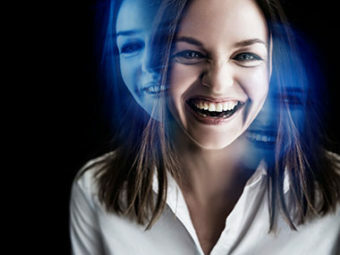 Miriad Technologies measures light in a unique way to understand the chemical make up of the environment, which helps scientists who want to monitor chemicals by replacing large, slow and expensive laboratory devices. 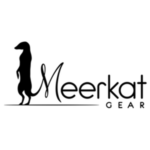 Sonder Design seeks to create beautiful products that connect with our customers. Sonder’s E-ink keyboard adapts intuitively to you. 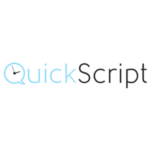 Seamlessly switch between any language, shortcuts or custom icons on your keys. 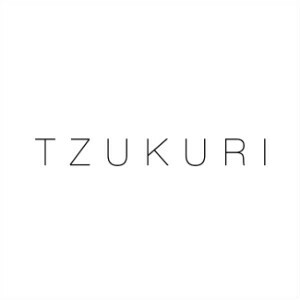 Combining sophisticated technology and fashion Tzukuri has created unlosable glasses. 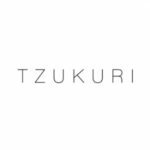 Tzukuri is focused on developing the world’s best products in the emerging wearable technology market. 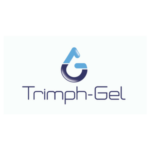 Our products aim to be the perfect fusion of beauty, function and technology.